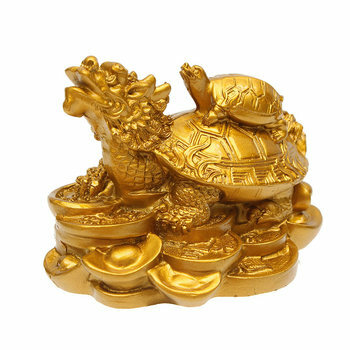 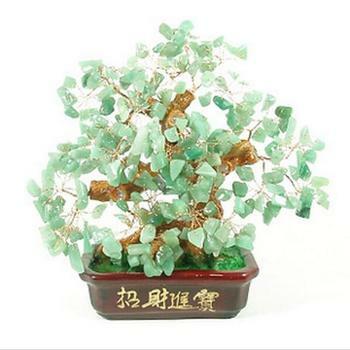 Classic lucky charm from China. The popular lucky symbol,Known from the countries of Japan, China, Thailand. 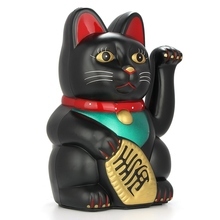 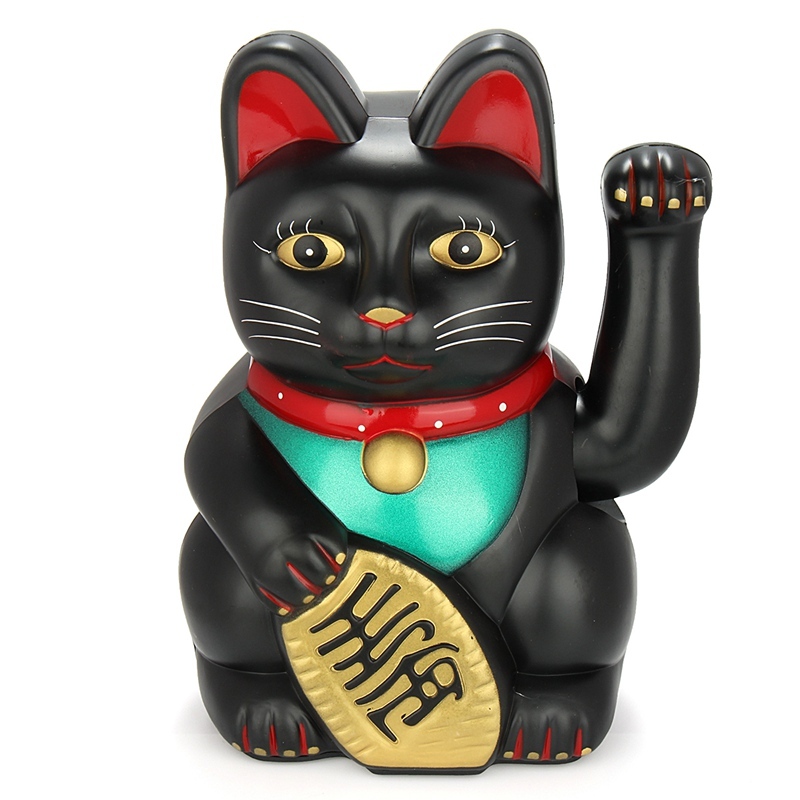 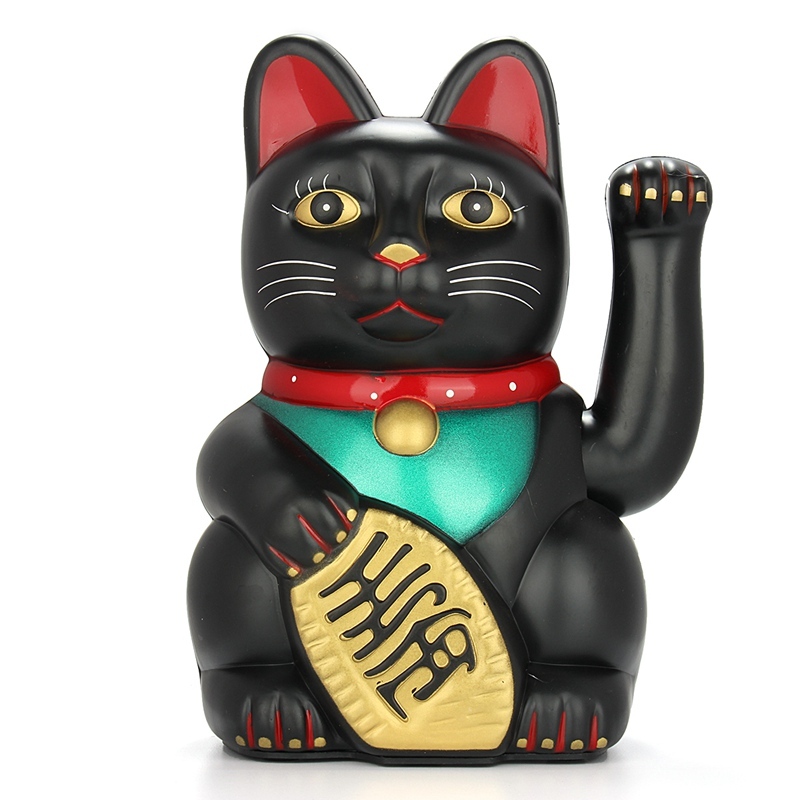 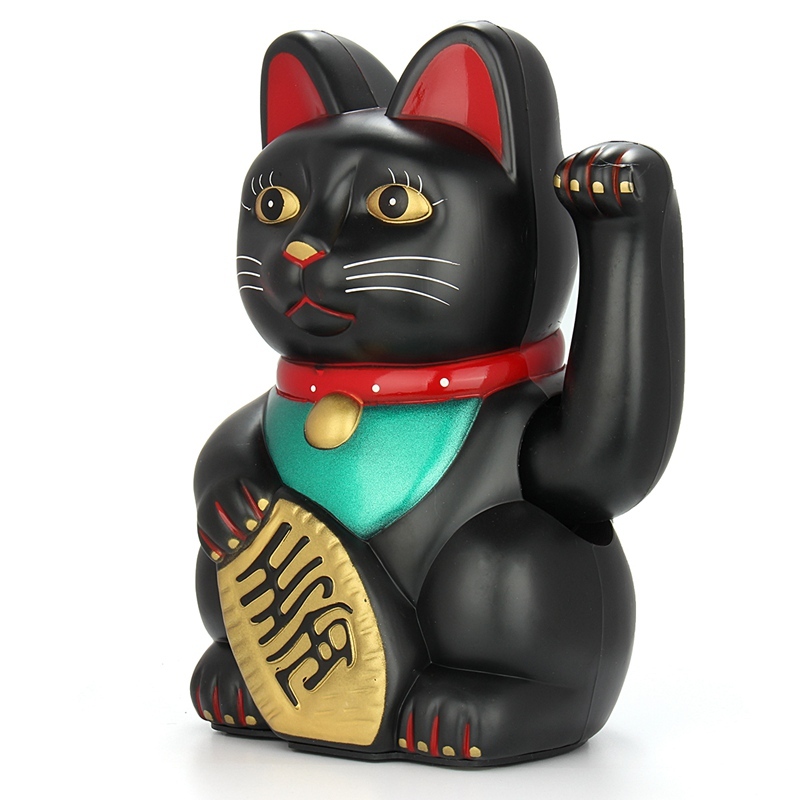 Lucky cat raised his left hand, which means in order to recruit blessing. 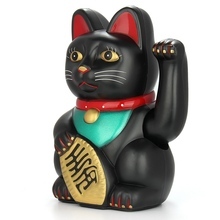 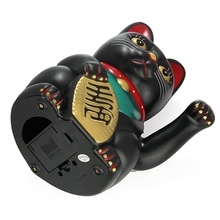 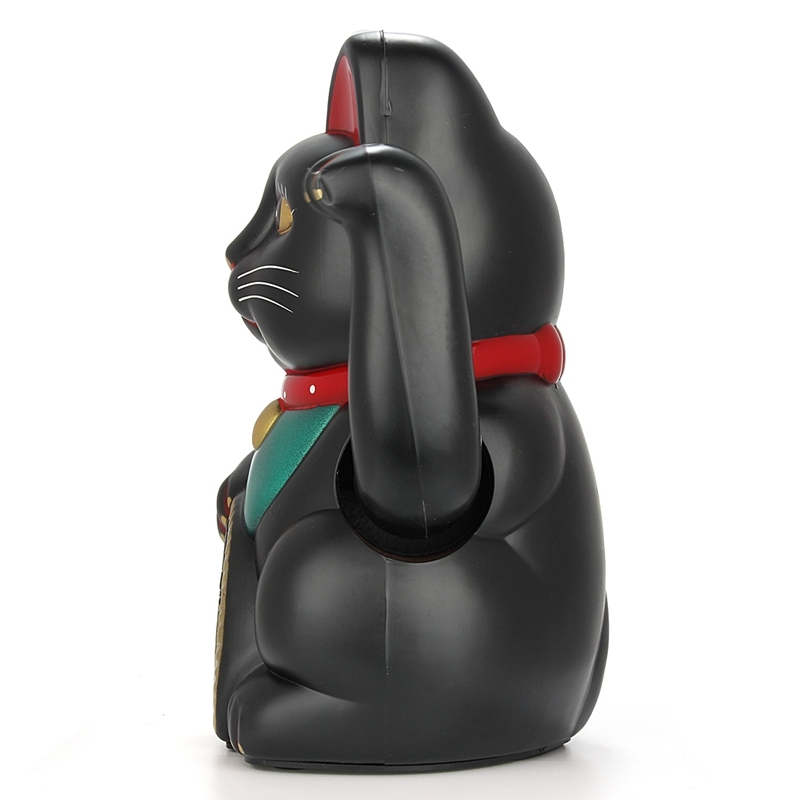 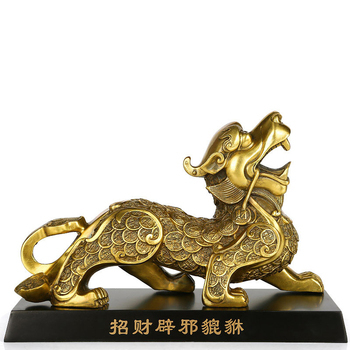 Lucky cat chest hanging golden bell, but also luck, Lucky, Zhao Fu, the origin of the meaning. 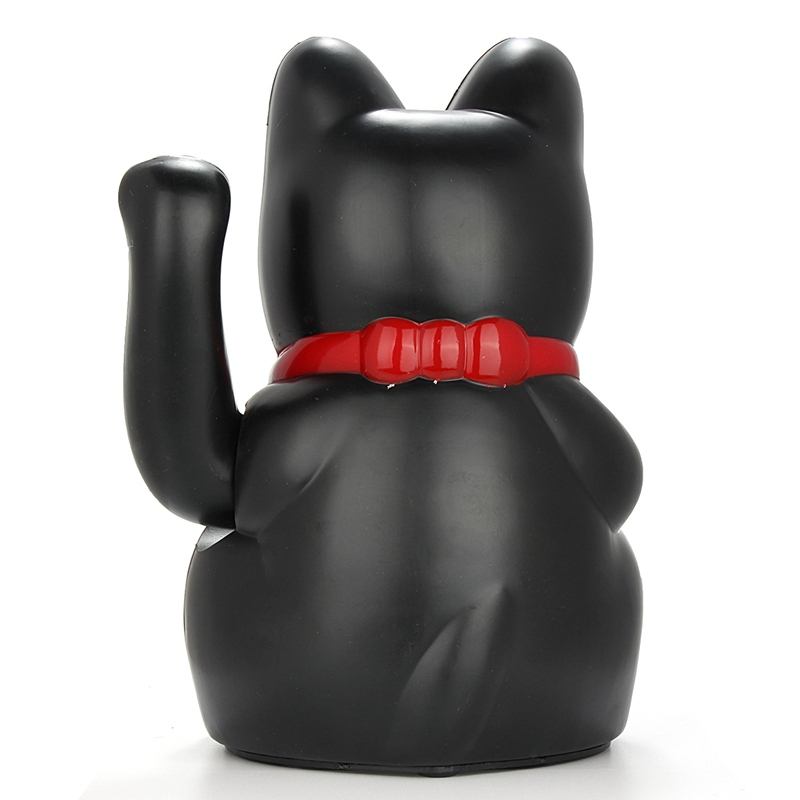 Black on behalf of security and peace. 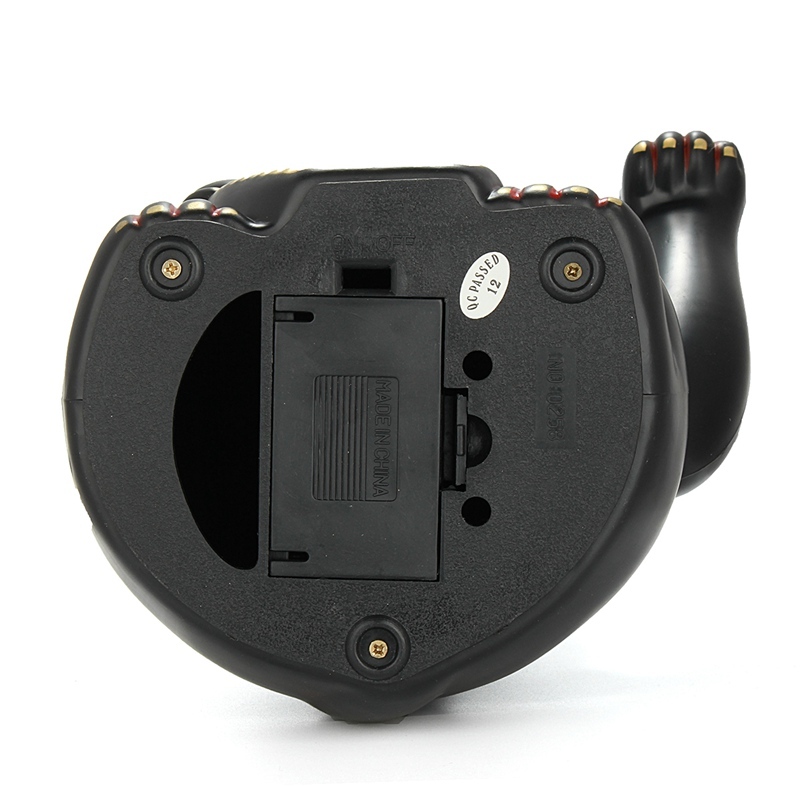 Power supply by 2AA 1.5V battery(Not included) .